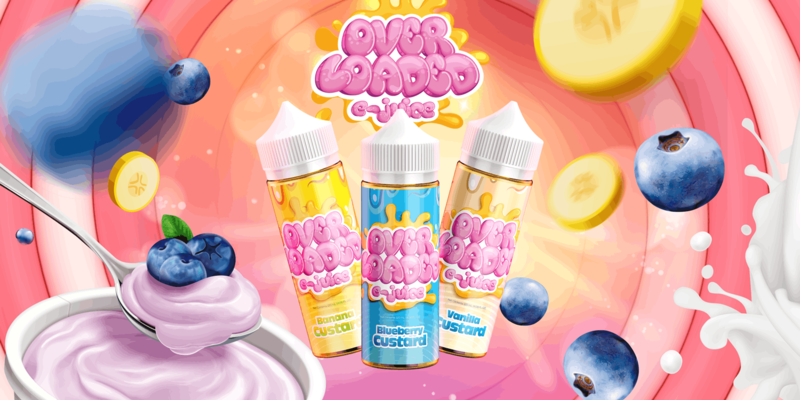 Loaded E-Juice | Your Favorite Snacks Made To Vape Juice Perfection! 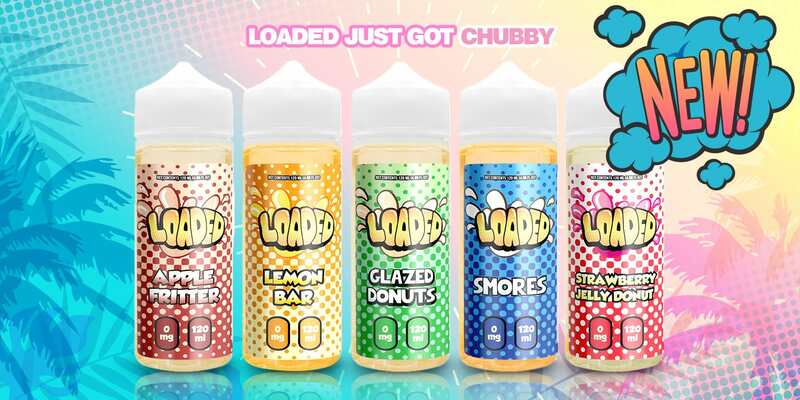 Loaded E-juice is about bringing vibrant vaping experiences so we can share our special memories of indulging in our favorite snacks and drinks. 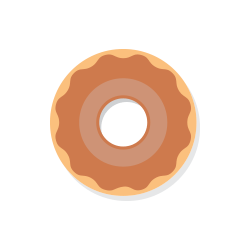 Whether it be having Glazed Donuts and coffee with your co-workers or getting bomb Melon Milkshake at your favorite diner with good friends, we want to bring you incredible flavors so we can share our joyful experiences. Premium E-juice isn’t just a loaded word. Premium represents our commitment to serve you the best e-juice flavors on the planet. 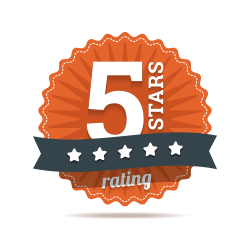 We only produce high-quality e-juice in our ISO 7 Certified State of the Art Clean room and like premium restaurants, we only use the finest ingredients because you deserve it! 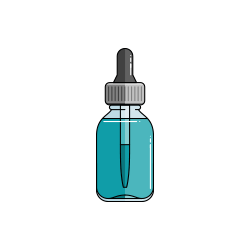 You can’t beat the cost of paying less than $20 for a 120 ml of premium e-liquid. What’s not to like about high-quality flavors at affordable prices? We aren’t just loaded with exceptional flavors; we provide you loads of value and love! Happy vaping! Loaded E-liquid is manufactured by Ruthless Vapor in sunny Southern California. 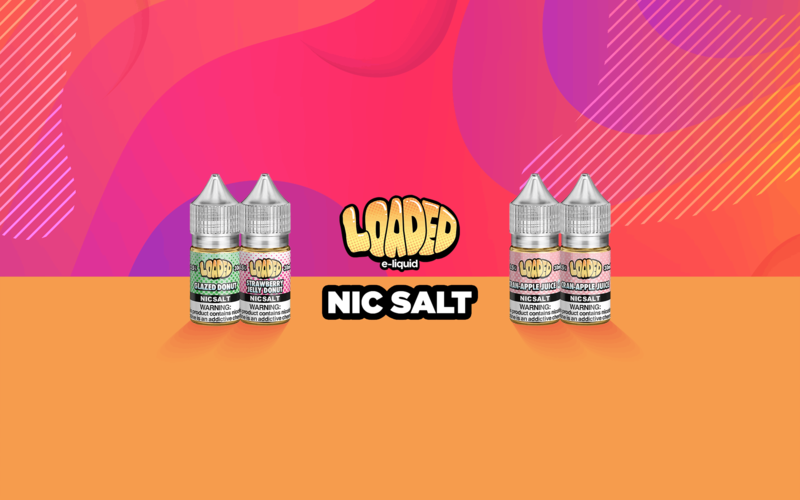 At Loaded, we believe that the vaping community deserves to vape only the best and if it doesn’t meet our high standards, we simply cannot share it with you all. With our culinary trained mixologists, we’re foodies at heart, and we’re passionate about bringing joy to people’s lives as we do with cooking for our loved ones. At Loaded E-juice, we want to recreate that experience and recreate flavors that taste like the real thing. More importantly, we want to bring people together by enjoying the little things in life like eating Smores around a campfire with your best friends or binge eating Cookie Butter when you have the late night munchies! Explore our full Loaded, Pretzel Shack, Overloaded collection! Happy vaping y’all and join our Loaded fam on our social media! !